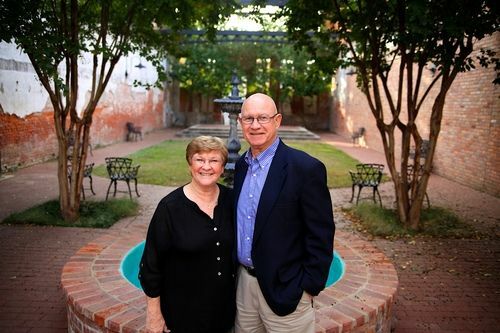 On January 23, 1983 Jim and Pat founded Faith Outreach Church. From that day until today they have endeavored to build a multi-cultural and multi-generation church. They felt called to plant a church that would teach the truth and excellence of God in a relevant way, transcending cultural, racial, and social barriers. 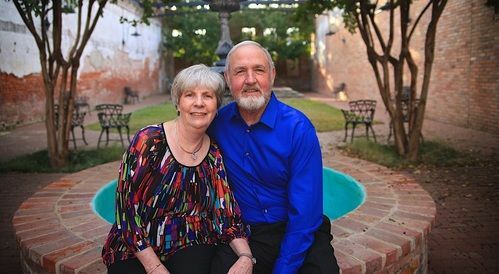 Members for more than 30 years Johnny and Janie have served in the church faithfully in many different areas including Worship Pastors for many years. They now serve the church as Assistant Pastors to Jim and Pat. 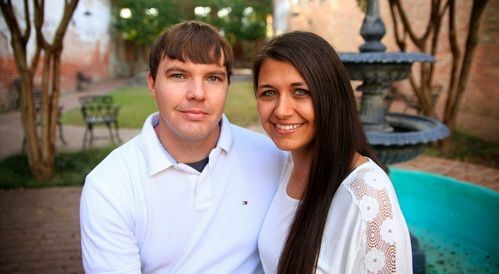 Michael and Heather are our Relevant Youth Group Pastors. They are energetic, dedicated members who have a passion for reaching the next generation. They have two children, Bethanie and Rylan. 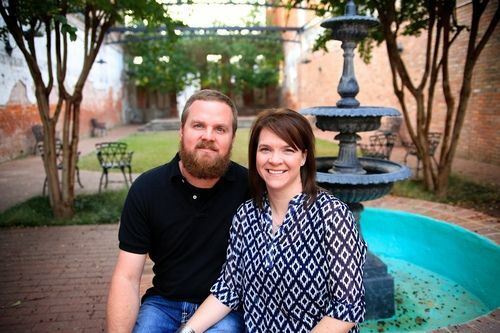 Jeremy and Katie are our lead worship team pastors. They oversee all aspects of worship experience, including sound and media. They have one daughter named Aubrie. Dennis and his wife Connie are long standing members of the church. 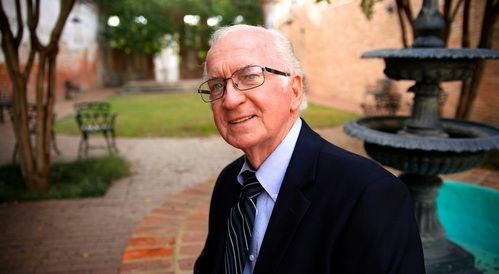 Dennis serves as an Associate Pastor in the church. A former Prison Chaplin, he has seen many people come to know Christ as their personal Lord and Savior. 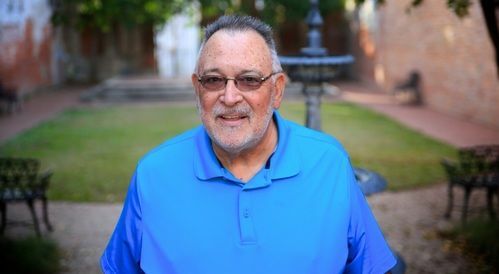 With us since the beginning Pat has served in many areas of the church through the years, from teacher to sound tech. Pat now serves as an Elder and also helps advise our Audio Visual team.